Cruise around in style and confidence with the new Hyundai Elantra—a compact sedan with a ton of cushy features. Not to mention, the Hyundai Elantra is renowned for its consistent fuel-efficiency and great resale value, meaning you can travel from Bozeman, MT to Sheridan, WY on fewer fill-ups. 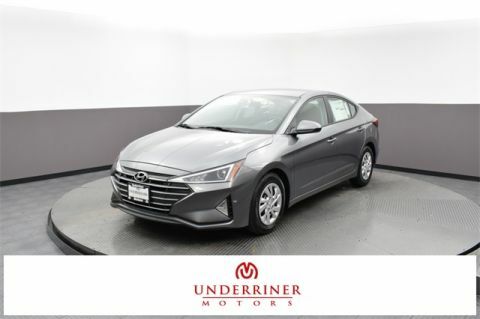 If the new Hyundai Elantra sounds like the right car for you, Underriner Hyundai is the place to be! 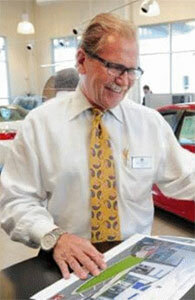 Here, you’ll find a large selection of Elantra Sedans, as well as friendly, knowledgeable assistance. What Does the New Hyundai Elantra Offer? The Hyundai Elantra continues to be a competitive force in its segment. Compared to the Toyota Corolla, for example, the Elantra is not only more powerful, it’s also less expensive. Despite its low price-tag, the Elantra is also generously equipped. The base trim comes equipped with a split-folding rear seat and Bluetooth, while the higher-tier trims add features like smartphone integration, a 7-inch touchscreen, firmly tuned rear suspension, and heated front sport seats. 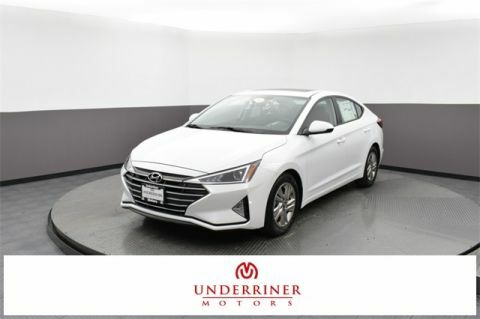 Schedule a test drive at Underriner Hyundai in Billings, MT to see how the new Hyundai Elantra suits you! Our finance team is available Monday through Saturday to help drivers find the best possible financing or leasing solutions!